Combination peonies are being cultivated by a Nursery in Gansu Province, Northwest China. 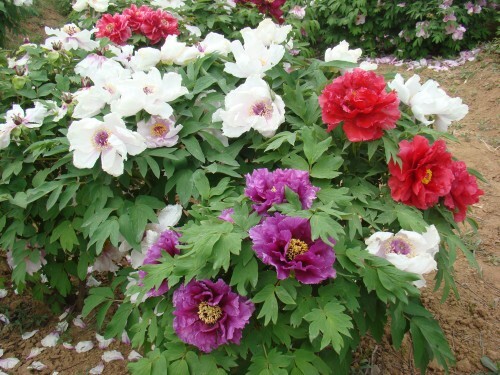 The pictures are a combination of Japanese and Chinese tree peonies. This nursery has been experimenting with the crosses and found them to be very successful. 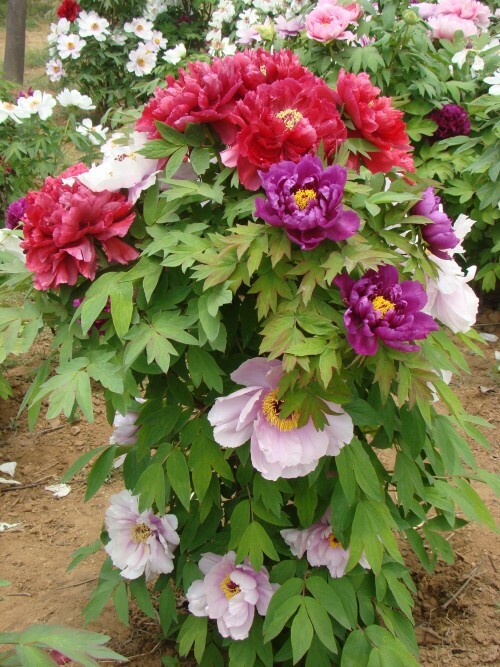 They are currently trying to cultivate crosses between Japanese and Rockii tree peonies. 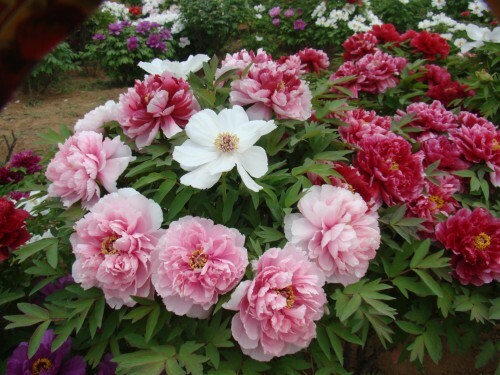 P. rockii tree peonies originated from China's northwest Gansu Province. 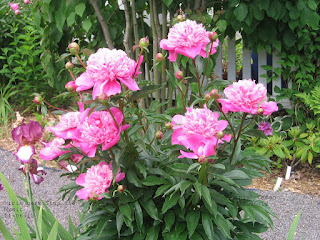 This is the native to several wild species of tree peonies. Botanical explorer Joseph Rock discovered this plant in the early 1920s and they were introduced to European and American gardens 90 years ago. 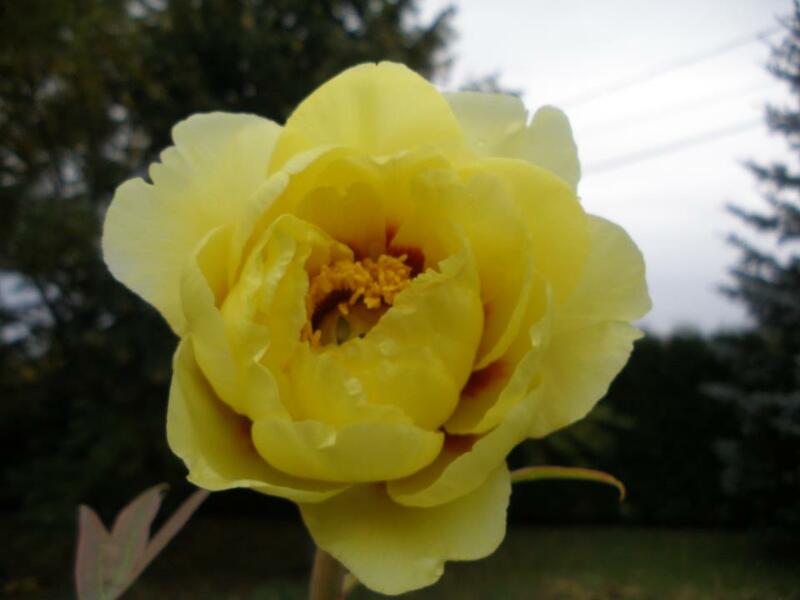 The only one available for some time,"Rock's Peony". Original seed (supplied by Joseph Rock) grown stock was propagated and sent to botanical gardens. 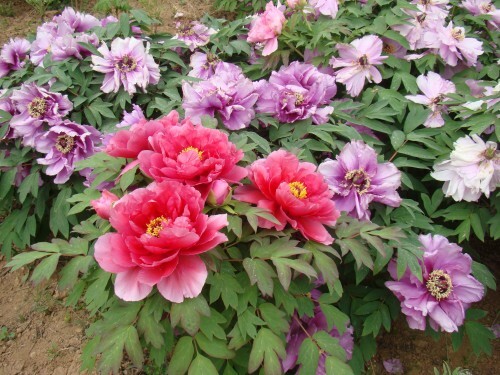 Although these are rather recent introductions to western gardens, the area around the cities of Lanzhou and Linxia in Gansu have been centers of breeding and cultivation for centuries and hundreds of beautiful cultivars have been selected out by growers. 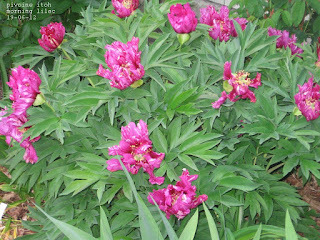 Rock's peony or Rock's tree peony (Paeonia rockii, also Paeonia suffruticosa subsp. 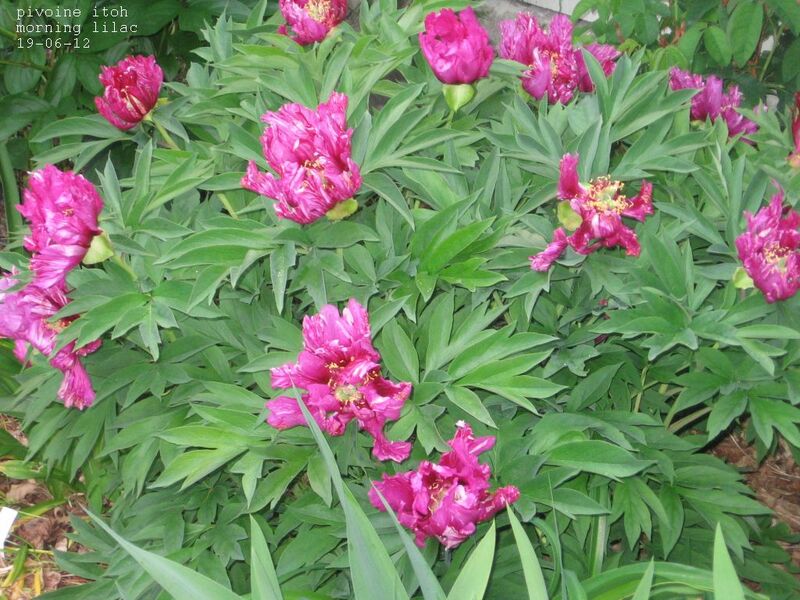 rockii) is a woody species peony that was named after Joseph Rock. It is one of several species given the vernacular name tree peony, and is native to the mountains of midwestern China, mainly in Gansu and adjoining provinces. In Chinese, it is known as 牡丹 (mǔ dān) or 牡丹皮 (mǔ dān pí), and its flower is called 牡丹花 (mǔ dān huā). It became the unofficial national flower of China following a nationwide referendum in 1994. Keep reading for future updates. In the last CPS Newsletter, an article described the history of the Bloom Date Project and the method used to collect data. In this issue, I will discuss recent developments and the interpretation of the bloom date evidence. The crucial data in this project are the observations and the offset. The observations indicate how many inspections have been collected on the cultivar’s bloom date. This data is an indication of the reliability of the evidence. 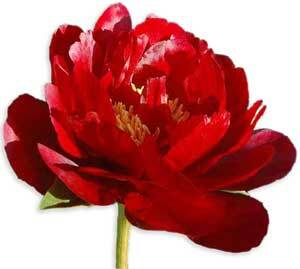 The offset measures how many days the cultivar first blooms before or after the peony Red Charm. The offset data for any cultivar varies and I report the average offset. If there are only a few observations, the average offset may be unreliable. As more observations are collected, the average offset may change considerably. Currently there are five or more observations on over 600 cultivars. This is encouraging; but it indicates that for about 500 cultivars, there are only four or fewer observations. One of the reasons to continue to collect data is to increase the number of observations on those cultivars, which currently have relatively few observations. At the moment, I still have another 1100 observations on 500 cultivars that have not been included in the web site data. These should be added this coming winter and hopefully will push some additional cultivars beyond the five observations threshold. Please note that you should not assume that the information on cultivars, which have only a few observations, is wrong. The information may be correct. However, it is a safer indication when there have been many observations. Individuals should use the offset evidence with some caution. Here is how I think about this data. 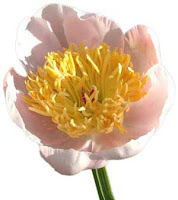 Suppose I am considering three cultivars, peony A, peony B and peony C. The offsets are 7, 9 and 2 for peony A, peony B and peony C respectively. The offsets for cultivars A and B are close. So, I would consider them to bloom in my garden at the same time. It may even be that A will bloom after B in some years. However, they should bloom at about the same time. Cultivar C has a lower offset and the difference is large enough that I would assume C would bloom before the other two cultivars. It may not bloom precisely five days before the others in my garden but it should bloom earlier. The basic lesson is that the detailed data can be misleading; but when used with caution, it can be very helpful. One can easily choose cultivars that will bloom early in their garden as well as those which will bloom very late. To my way of thinking, the data provides a ranked list of blooming for peony cultivars. At any given location and in different years the time between the blooms for any given pair of cultivars can vary. If the weather is very warm, the time shortens; if it is mild, the time expands. There are definite limitations to the data in our project. First, we are dependent on many volunteers to observe and report data. As a result, the following problems may arise: the identification of the cultivar may be wrong; local soil, rain and the number of hours of sunshine can alter the information. These I cannot control. The major limitation arises from temperature variations both between sites and across years. At any site, the calendar dates on which a cultivar blooms and the time between blooming for different cultivars is altered by temperature patterns. The use of offsets from Red Charm represents an attempt to address this. The offset adjustment is very useful; but it is far too simple to completely adjust for temperature variations across sites and across the years, even at the same site. There is no simple alternative to our adjustment. In my judgement, the project provides us with a large volume of useful information but we just need to be careful in its use. In recent years, there have been discussions about the creation of a new system of bloom information based on weeks. This would build on the detailed project information but create six categories that would cover all the cultivars. These efforts will be put forward in a final article in the next issue. Greetings from St. John’s, Newfoundland! 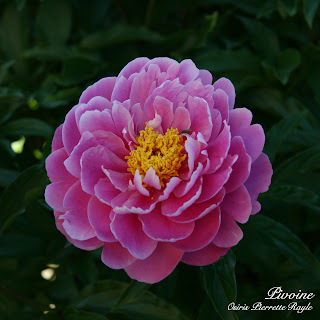 Before you delve into this article, I feel that I just make a confession: although I am indeed a proud member of the Canadian Peony Society, I am a relatively new member and I consider myself to be a “Gardener in Training”. 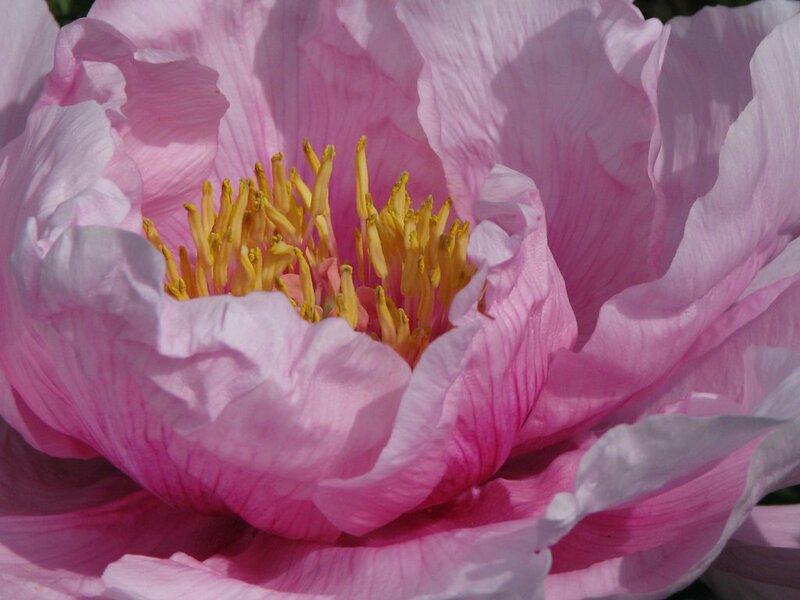 I became involved with the CPS through my mother who is an avid peony grower. By “avid” I mean she has a garden with well over 100 varieties of peonies that include every shape, size and colour and even includes some tree peonies. Needless to say that as a new peony grower it’s a lot to live up to! 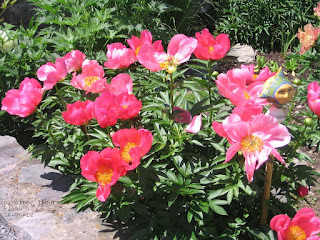 I love gardening and growing beautiful peonies, but to date I must admit that I’m still learning. 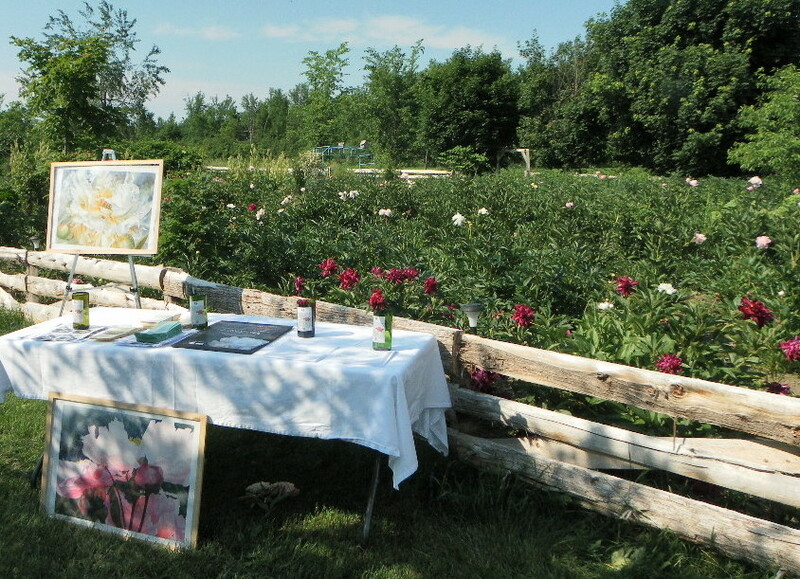 My peony story dates back three years ago when I left Ontario and moved into a home of my own for the first time. Leaving the sunny skies of Southern Ontario, I drove for three grueling days and one ferry ride to arrive on this beautiful, foggy rock that we call Newfoundland. With my new home I inherited a few small gardens that were definitely in need of a little bit of tender loving garden care. The first spring in my new home, I immediately recognized those little red pointy shoots starting to pop out of the ground – a peony! ‘Mom will be so excited’ was my first thought. 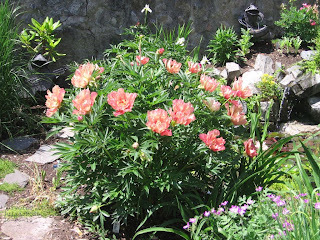 But as May passed and June was coming to a close, I thought for sure there was something wrong with my peony. It was only starting to form those perfect, globular buds. Knowing that peony season was in full force back home, I thought I had a failure. But patience is required for gardening, and by late in June I did have my peony open up and flower a gorgeous, rich magenta double bloom. How beautiful! My euphoria was short-lived: it was right after the first bloom that we had a bit of rain and my entire peony plant looked like it had been hit by a tidal wave. Those heavy blooms fell to the ground and made way for what looked like a hole in the centre of the plant. How sad to see those beautiful blooms lying in the dirt! concept! I must admit, I’m curious to know what the border authority might do to you today if they found you with plant specimens hidden in your clothing! seems more like a long period of temperatures consistently at 10 C and then a smack in the face when summer arrives one morning and it reaches 20 C. In the summer months, we still have cool evenings even when the days are warm, which can be a small problem for plant growth. Oh and did I mention the wind? Make sure your plants have some sort of a windbreak or you may lose them all together. All in all, a very different climate than where I grew up in Southern Ontario! 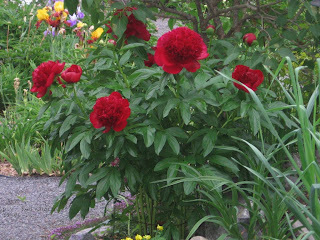 (I am told) that newer peonies don’t grow as tall or spread as much is that we “young” gardeners don’t want to deal with dividing plants and staking. Apparently we want “hassle free” gardening. But don’t believe everything you hear, I wouldn’t trade my heritage peony for any other peony in any modern plant nursery. One last problem that we contend with in Newfoundland is our soil. Most of the island of Newfoundland has naturally acidic soil – great for rhododendrons and azaleas, but not so great for peonies. The low pH affects nutrient availability, which can restrict the growth of most plants. For plants to thrive there is one solution: add lime, then add lime and then add some more lime! so are accustomed to our soil and our climate, making it (relatively) easy on a new gardener like myself. Record Guinness??? / Guinness Record??? LA VOILA! PIVOINE D'AUTOMNE....YES! La pivoine arbustive Age of Gold qui a fait une floraison le 4 octobre 2012 à Chicoutimi, Québec ....Peut-être pas un miracle, mais au moins .. bon pour un record Guinness! INCREDIBLE! FALL PEONY....The tree peony Age of Gold blooming on October 4th 2012 at the City of Chicoutimi, northern Quebec....May not be a miracle but at least..good for a Guinness record! The Greek story goes that the Greek god of medicine Asclepius had a student named Paena. But, the student was actually better than the master, so the teacher became jealous of him. The story goes that Zeus actually had to save the student from the teacher’s wrath by turning him into a flower. The flower has a floral meaning of shame, but it can also signify a happy marriage and a happy life. 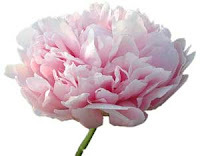 The peony is a flower that belongs to the genus Paeonia. This is a flowering plant family that has about 25 to 40 species in it. 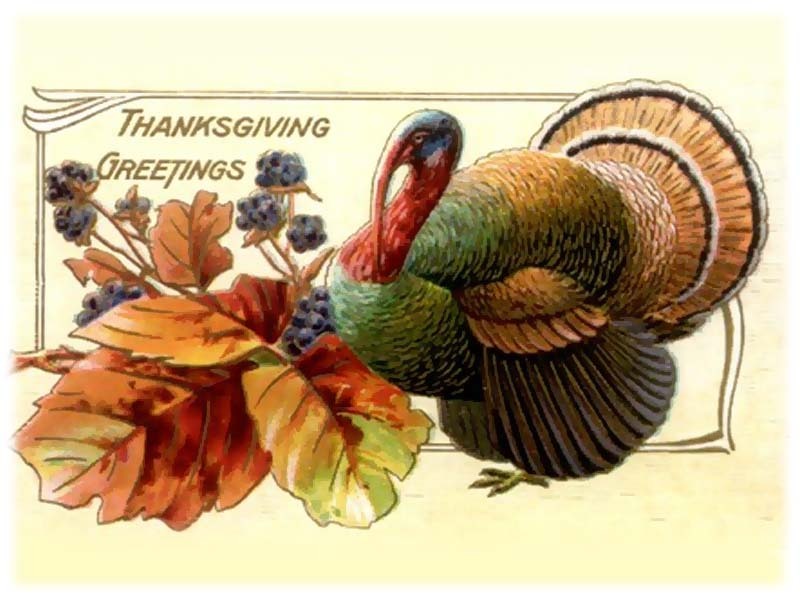 For the most part, all of the plants in this family are herbaceous perennial plants and they grow in Asia, parts of Southern Europe, and North America. The peony is a plant that will grow up to about 5 feet tall. A very large flower, can be extremely fragrant. You will find that these flowers range in color from white, red, yellow,corals and purples, and they will bloom in the late spring and in the early summer. The peony works great for arrangements. These flowers are showy and they really look great so you will see that the flowers are really great to add to arrangements or to star in an arrangement. Other people just want to plant the flowers so that they have a great flower that is big and that will look great in their yards. This is a great landscaping flower in all the great colors that it comes in. The Ornamental Gardens has 12 beds with 350 peonies. Others are located in the Arboretum, the Macoun Garden, the Rock Garden, the long perennial beds and some yet to be identified are in the Nursery. offering walkabouts of the peony collection starting in the summer of 2006. A new Saunders collection has been developed and is now on display in the Ornamental Gardens, displaying peonies bred by A.P. Saunders, son of the first Director of the CEF, Dr. William Saunders.